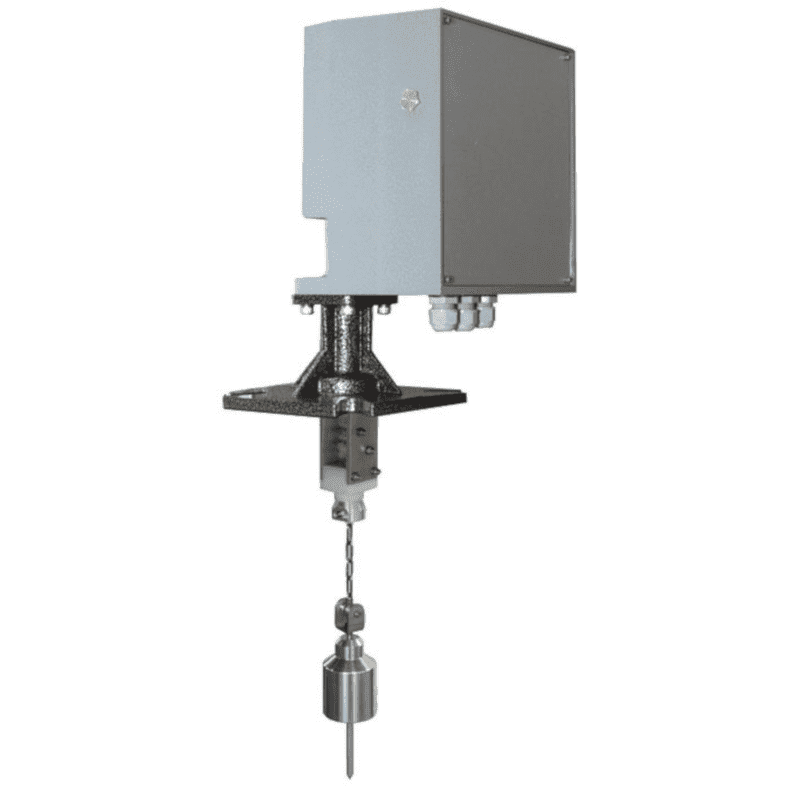 The Finetek EE300 series electro mechanical level measurement provides solutions for the measurement of of bulk and powders levels where a radar or ultrasonic measuring principle does not work. 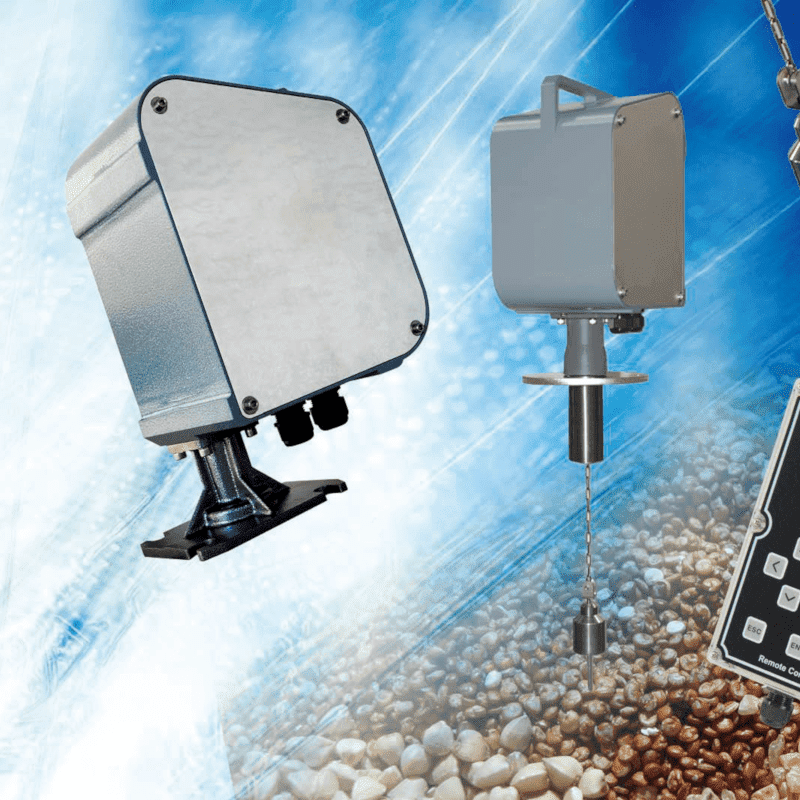 The EE300 series lowers a weight along a cable and detects when it touches the surface. The length of the cable is then equal to the level. This process repeats and an analog output signal is generated, the values can also be read via Modbus. Besides the measument value there are limits for high and low alarm notification.